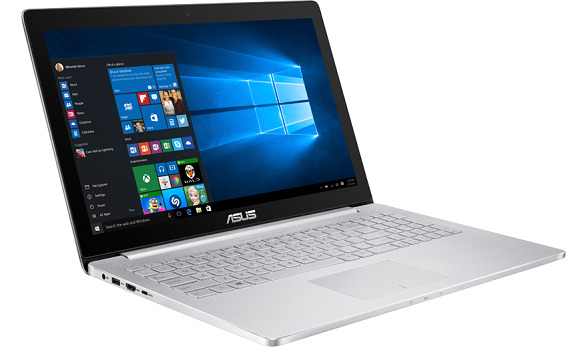 A good laptop for video or photo editing has to carry fast processors, strong discrete graphics, and high-resolution displays. 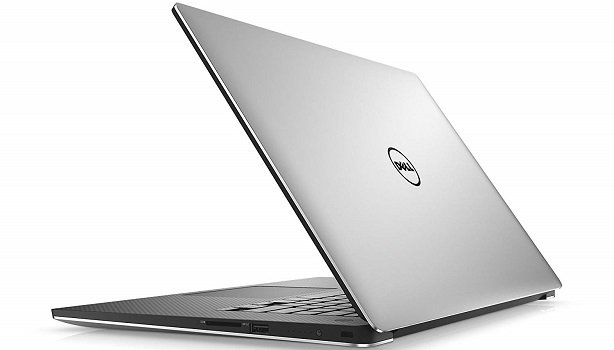 So if you are looking for the best laptop for video and photo editing, the list below will simplify your search. 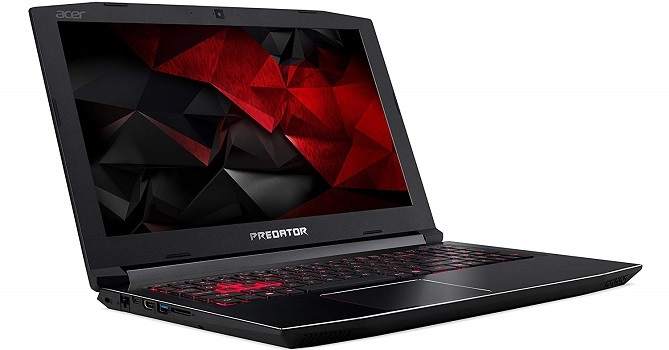 Acer Predator Helios 300 is a budget-friendly laptop for video editing and serious gaming. 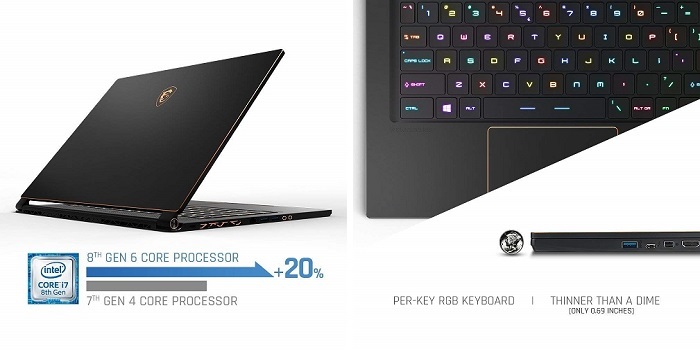 It means you can use this laptop to edit video and when you get bored, you can play games to refresh your brain. Its configuration can handle all the video editors with ease and let you edit the 1080p and even 4K videos without any problem. 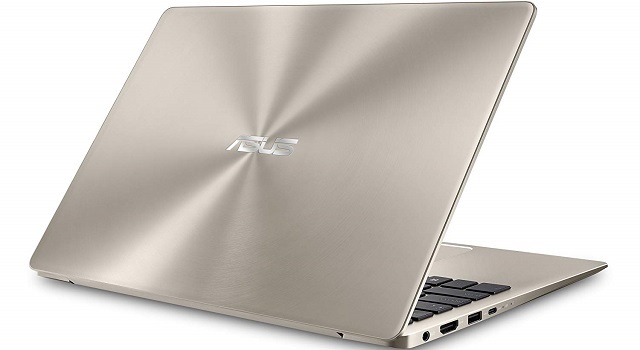 It also offers fast USB Type-C and USB 3.0 ports for transferring the videos back and forth between your external drive and laptop quickly. • Easily pushes 1080p monitor. 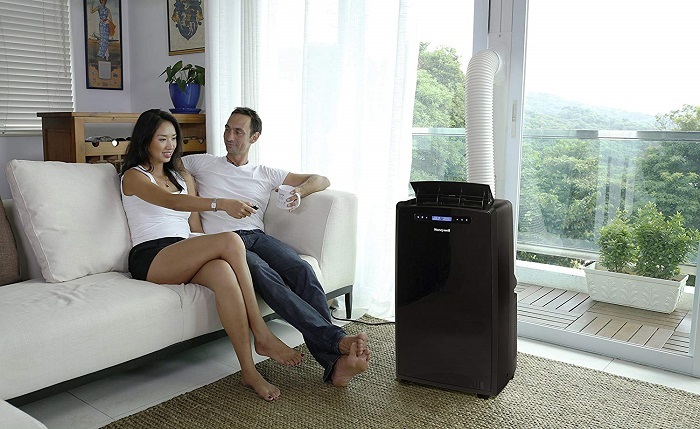 • Poorly designed cooling system. 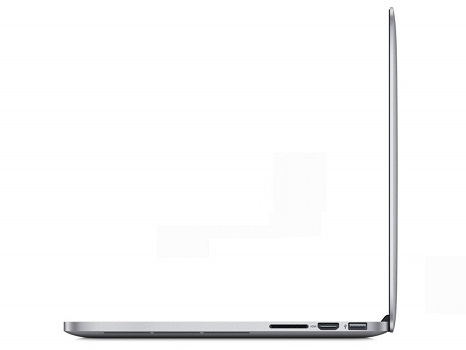 The 15-inch MacBook Pro with its discrete graphics hands-down the best Mac laptop ever designed for video or photo editors. Its dedicated graphics allow your computer to utilize RAM (Random Access Memory) specifically for the high-quality visuals you'll be rendering effectively. • Fast rendering times with Final Cut Pro. • Relatively thin and lightweight, especially for its display size. • Beautiful, high-quality, ultra high-resolution display (2880x1800, 220 ppi). • No internal optical drive. 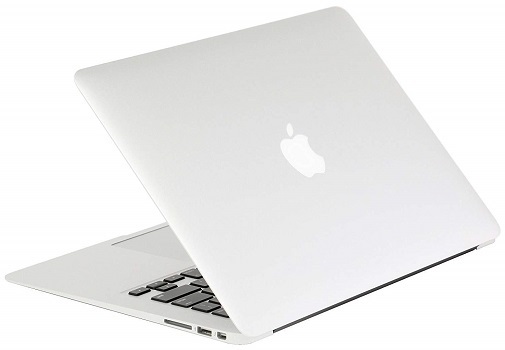 • 2.8GHz quad-core Intel Core i7 (Turbo Boost up to 4.0GHz) with 6MB shared L3 cache. • MagSafe 2 power port, Two Thunderbolt 2 ports (up to 20 Gbps), Two USB 3 ports (up to 5 Gbps), HDMI port, Headphone port, SDXC card slot, Stereo speakers, Dual microphones, Headphone port, Support for Apple iPhone headset with remote and microphone, Support for audio line out (digital/analog). 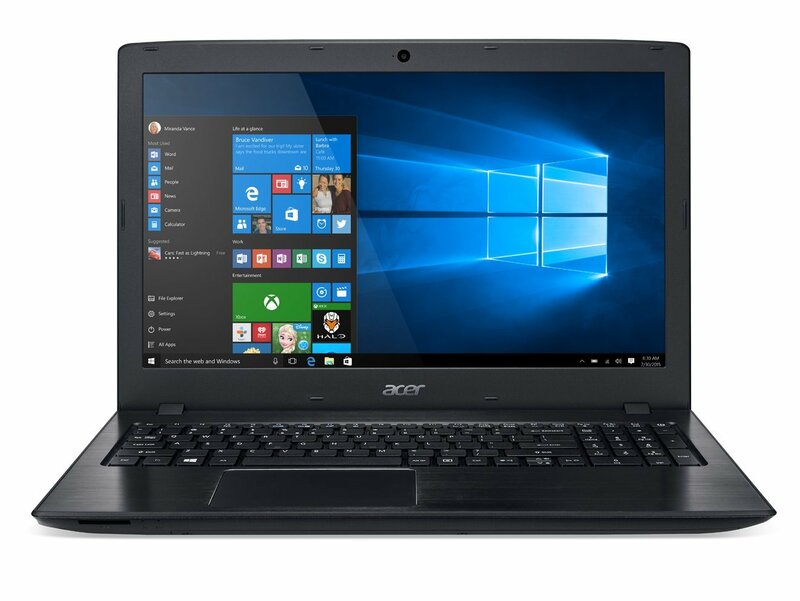 Aspire E 15 provides a strong performance, a full-HD screen and an SSD for a budget-friendly price. It offers solid performance and works flawlessly with Adobe Photoshop Elements, Adobe Premiere Elements, Microsoft Office, etc. • Expandable storage and memory. • Trackpad is too finicky. 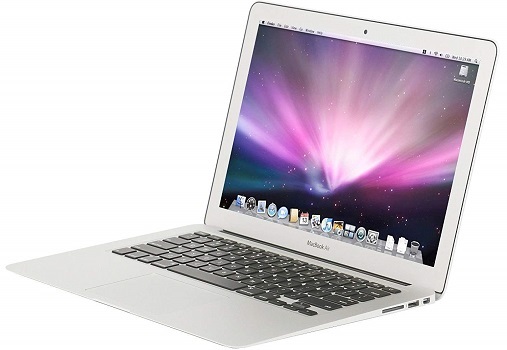 Macbook Air is known as one of the lightest and most mobile laptops in the market. They are surprisingly strong considering the small form and price. • Metal body which gets too cold in winter and hot in summer unnecessarily. ZenBook Pro starts up in seconds, opens large programs in a snap and brings the capabilities of an entire photo editing studio wherever you go. With over 8 million pixels of 4K brilliance, ZenBook has equally brilliant graphics to make it a reality. • Lots of space to edit. • Vivid 4K touch screen. • Lightroom CC is very responsive. • Great for editing and calibration. • 1x Thunderbolt III (via USB Type¬C), 1x Gen 2 USB 3.1 Type¬C, 3x USB 3.0, 1x HDMI.Bluetooth 4.0, SDXC reader, 802.11ac Wi¬Fi.Windows 10 (64 bit) Home. 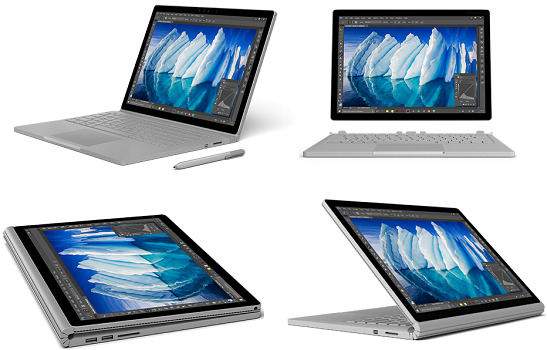 Surface Book 2 allows you to work in 4 modes. You can edit video or photo with a form of a laptop, tablet, portable studio, and review your work with a convenient viewing mode. It has fabulous viewing angles, black levels, contrast ratio, overall brightness, and color. • Work smoothy with Adobe Premier. • The body doesn’t really collect fingerprints. • Photoshop works fine but has slight lag. 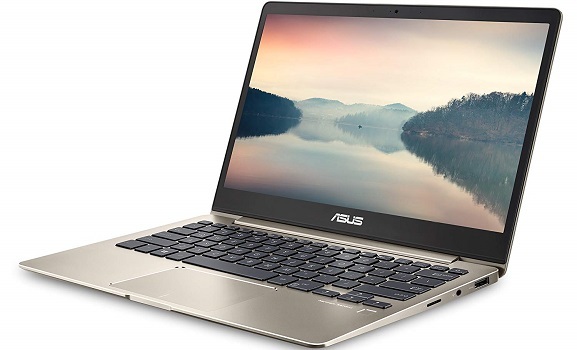 ZenBook 13 provides a solid metal build quality, good keyboard, and touchpad experience. The performance itself is good enough for all but the heaviest video editing workflows. Its hardware will support multitasking without seeing as much as a hiccup. 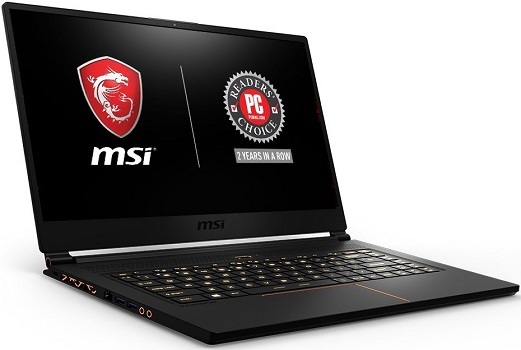 MSI GS65 Stealth delivers great graphics and overall performance in a svelte, sophisticated chassis. 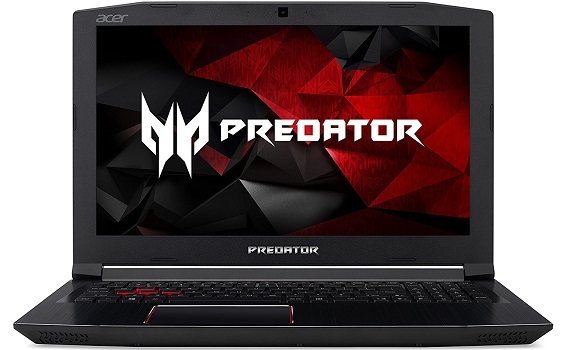 Comes with the newest 8th Generation Intel Core processor delivers more than 20% better performance while MSI's 72% NTSC displays reveal powerful colors that bring your footage to life. Its 4K 3840x2160 resolution InfinityEdge display and top-of-the-range graphics card will make your footage sing as you chop and cut. You can see each detail of every pixel without needing to zoom in. It comes with 6 million more pixels than Full HD and 3 million more than the MacBook Pro you can edit images with pinpoint accuracy without worrying about blurriness or jagged lines. Thunderbolt 3 multi-use port allows you to charge your laptop, connect to multiple devices (including support for up to two 4K displays) and enjoy data transfers up to 40Gbps. For durability, the body is made from a single block of aluminum for a sturdy, durable chassis in a beautiful design while the Corning Gorilla Glass NBT 4K Ultra HD display is up to 10 times more scratch resistant than soda lime glass. • Nearly bezel-less UHD display with 100% Adobe GRB is still jaw-dropping. • The GPU throttles at very high loads. 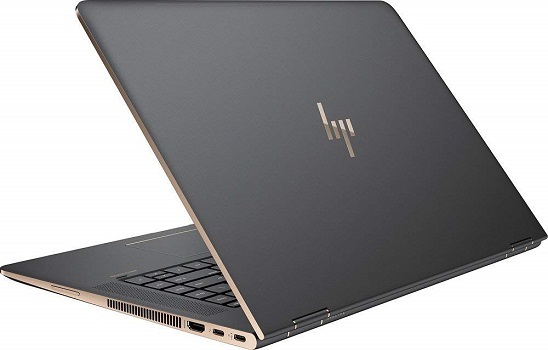 HP Spectre x360 offers superior color fidelity and would be a good choice for a video editor who is looking for a chance to edit 4K videos. 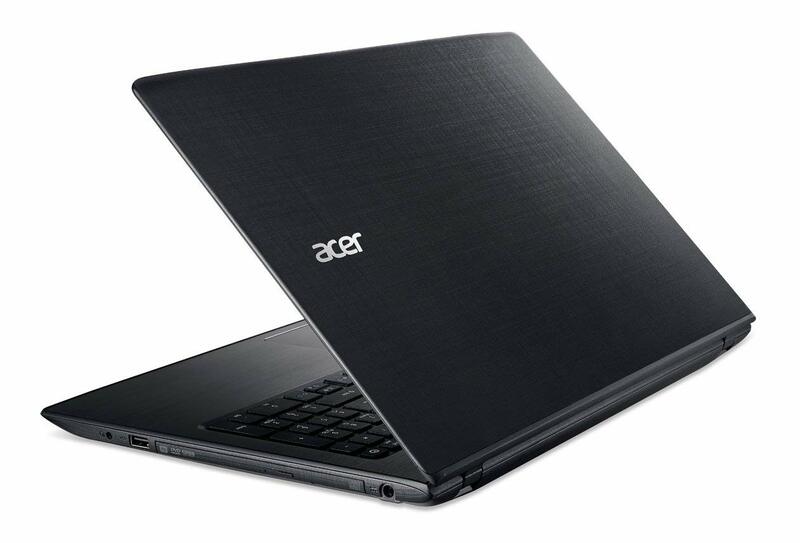 Its great specifications, help you to handle most demanding tasks like video editing with no lag performance. 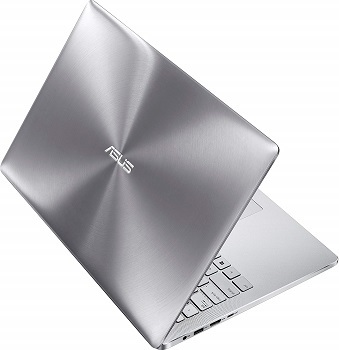 • Rigid, classy design in aluminum chassis. • Bulky in tablet mode. 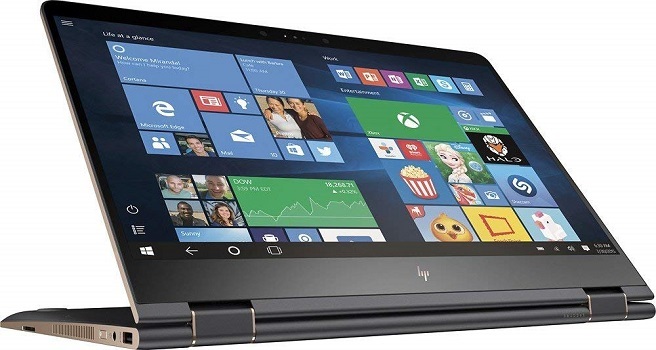 • 15.6" 4K Ultra HD touch screen for hands-on control 3840 x 2160 resolution offers impressive color and clarity. • NVIDIA GeForce 940MX graphics. Driven by 2 GB of dedicated video memory to quickly render high-quality images for videos and games.